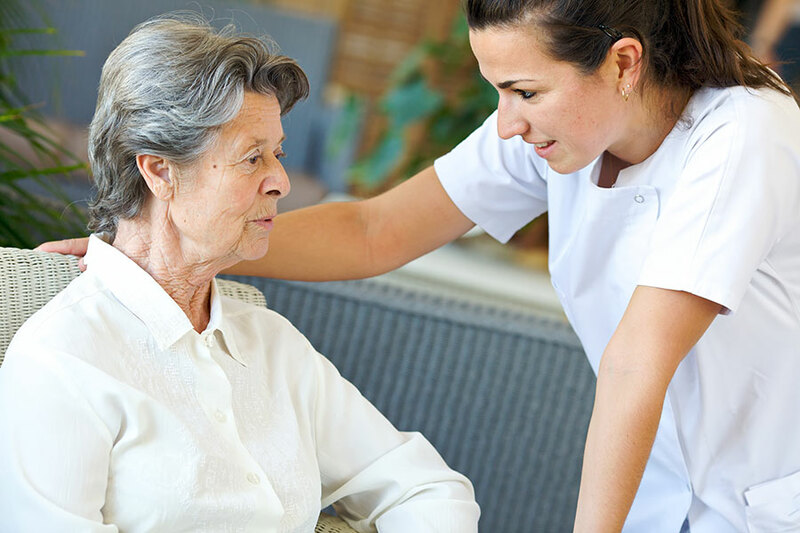 Our HomeCare Services team work in pairs of a medical assistant and medical provider including physicians, physician assistants, and nurse practitioners. There is no difference to your cost and no extra charges will come to you. Your insurance covers your care in the ALF and home. We provide almost identical services to what you are able to receive in the office. Do I See the Same Doctor If I Come To The Office? ~ Absolutely! Our medical professionals provide both home and office-based medical care. Are You Willing To Come to Other ALFs? ~ Of Course! 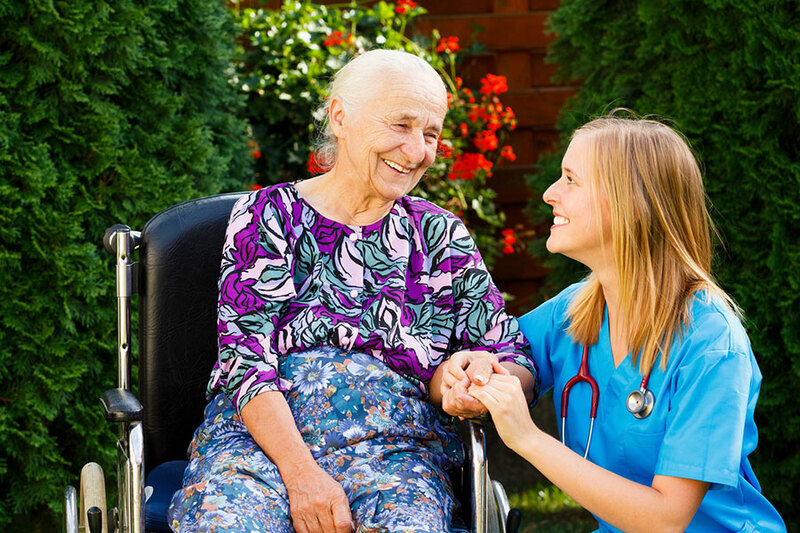 We are expanding our coverage of assisted living facility care every day. If you are a patient, please call our office to arrange for us to come out to see you. If you are an administrator of an ALF and wish to have one of our doctors available for patients needing a physician, please don’t hesitate to call us. What About Other Tests Like Blood-work and Ultrasounds? ~ We are actively working to develop mobile versions of all of our services for our patients at home and assisted living facilities. Unfortunately, some things remain infeasible at the moment. However, if we do have to get you to an outside service, we will attempt to make the process as painless as possible.